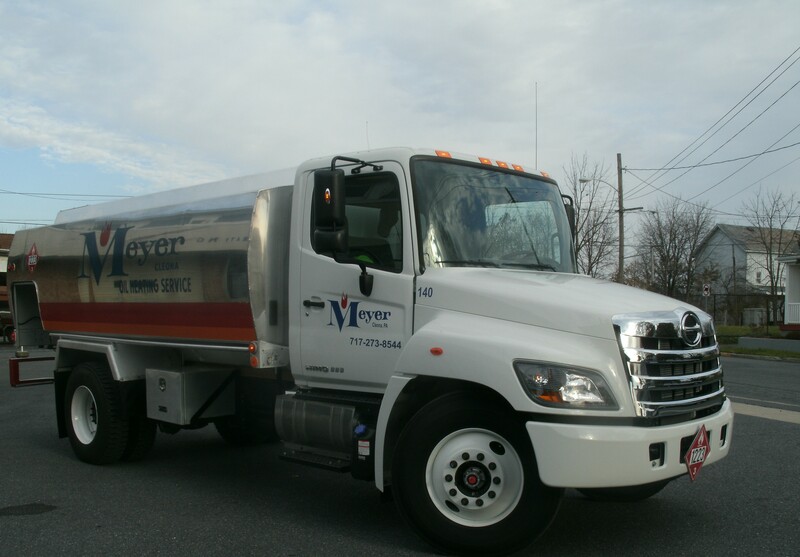 A full-service oil company and HVAC contractor, Meyer Oil Co. in Cleona, Pennsylvania, is dedicated to serving you and your fuel oil and HVAC needs. Our experienced technicians are fully trained and certified to handle any heating or air conditioning service needs you may have. Additionally, our fuel delivery drivers have years of experience responding promptly and professionally.